On Tuesday, August 27th (2013) Motorola held an event at STORYS for tech influencers as part of its ‘Moto X’ launch. 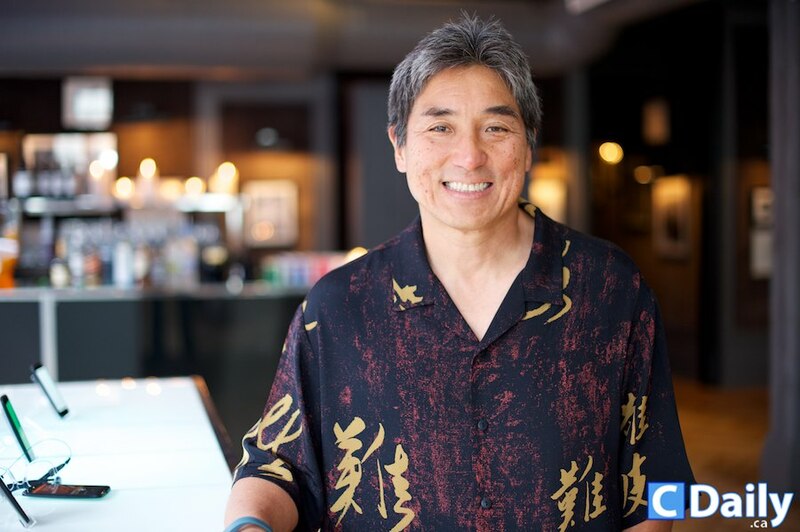 Guy Kawasaki, Silicon Valley staple and one of Apple’s original employees (responsible for marketing the Macintosh in 1984), was the event’s featured speaker. The evening was organized by Hill+Knowlton Canada.